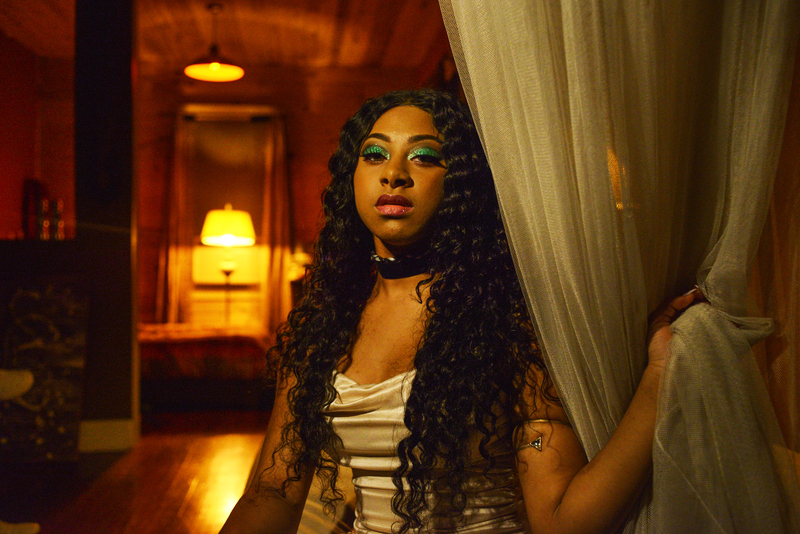 Saràyah, a young vocalist and artist out of New Orleans, LA, is poised to make her mark on the pop music scene. 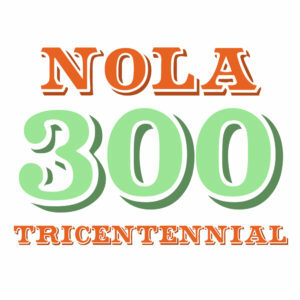 Spurred by the support of a musical family, after years of performing and honing her skills in various groups in New Orleans, and under the direction of manager, T.A. 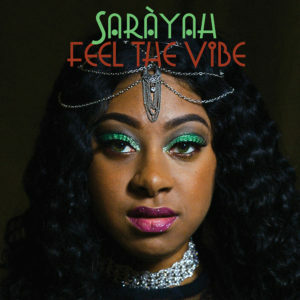 Charlot, she has partnered with record label Basin Street Records to create her debut album Feel The Vibe. On the album she demonstrates her talent not only as confident vocalist but also as a skilled songwriter, penning lyrics to nine original songs. 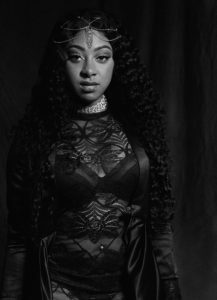 She carves her own niche in the pop music world by incorporating a polished voice with elements of club/dance music, worldbeat, Caribbean inflections (reflecting her roots performing in New Orleans groups), and R&B to form an Ariana Grande meets Rihanna meets Kehlani sound. Citing Rihanna and Bob Marley as influences, she is primed to follow in their footsteps to rise through the ranks of various music charts and establish herself as a leading crossover artist.